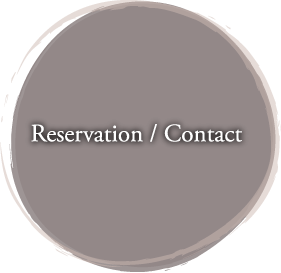 Online reservations close 3 days prior to arrival. Please call +81-75-221-5544 for short notice reservations. * No reservation is necessary for lunch at the Tempura Counter Bar. * Please understand that we will serve you in the private tatami room if you are accompanied by children under 5 years old. Please order a single person course meal for children older than 6. ※Please understand that we will serve you in the private tatami room if you are accompanied by children under 5 years old. * Tax (8%) and service charge (5%) not included. Please specify the age of the children. Do you have any additional requests for the children? * Tax (8%) and service charge (15%) not included. * The price starts at \55,000 for single person use. * The price starts at \40,000 during high seasons. * Please notify our staff if you only need or don’t need breakfast or dinner.